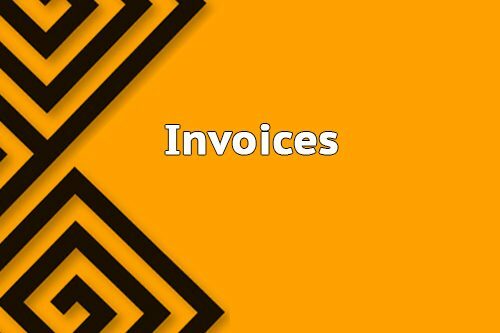 An invoice is when following an order made by your client and which should be used to notify that client to pay the bill. The invoice needs to be edited professionally and carefully. 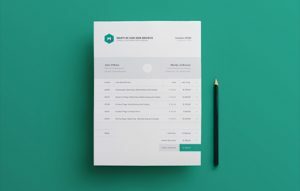 Your invoice will reflect your brand and company. Low Cost Web Agency provides you with this service of editing or designing professionally your invoice. You can ask to include anything you like to appear inside: company logo, number of columns, header or footer part. Also, we deliver your invoice in the formats you want : Word, Excel, Pdf, Indesign. Buy your professional Invoice Design now at the best price… Only on Low Cost Web Agency.